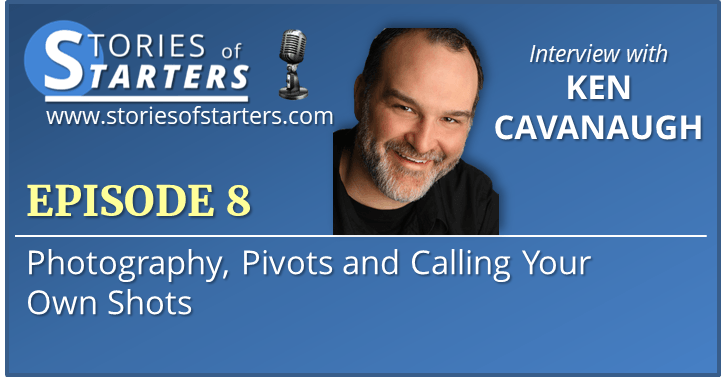 On this episode, I talk with Ken Cavanaugh, owner of Cavanaugh Photography about his passion for capturing memories through pictures, the value of mentor, learning what you DON’T want to do, the importance of great customer service, and what a limousine did that nearly ruined his day. 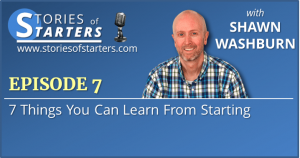 The interview is packed full of so many great tips for you as you start or grow your business or passion. Who and what Ken would love to go back in time to photograph…. maybe even together. How Ken got interested in photography. Some of his other loves as well. Trying something new and finding out it wasn’t a good fit. His original focus and how it shifted over the years. Ken believes that every person deserves to get a great photo of themselves. It can change how they view themselves.